One weekend per year, we do a ladies’ getaway. Two days of hiking, relaxing, stuffing ourselves with delicious food and talking through the night. My mom is no longer the woman who cooks my food or does everything for me, she is a friend I can talk and laugh with. She is a great cheerleader who texts early in the morning to wish you a nice day. She somehow manages to stay up to date with all of our crazy lives. She advises or just listens. She encourages to take a risk and say No sometimes. On Sunday, we celebrate Mother’s Day here in Germany. I can relate. But it also made me think. Moms invest their entire lives, love and soul – so why do we only give them one day a year to truly appreciate them? I am not a mom and I don’t know if I’ll ever be. But luckily I’m surrounded by friends who are great moms. They model the depths and challenges, but they also allow me to partake in the love and joy children being to your life. They are the everyday heroes. Motherhood comes in different forms and shapes. So what makes a woman a mother? My friend Sophie, a brilliant mother herself, explores this question in her new photography series define: mother. Read touching stories and intimate images on her blog. The cover image is from her beautiful series as well. 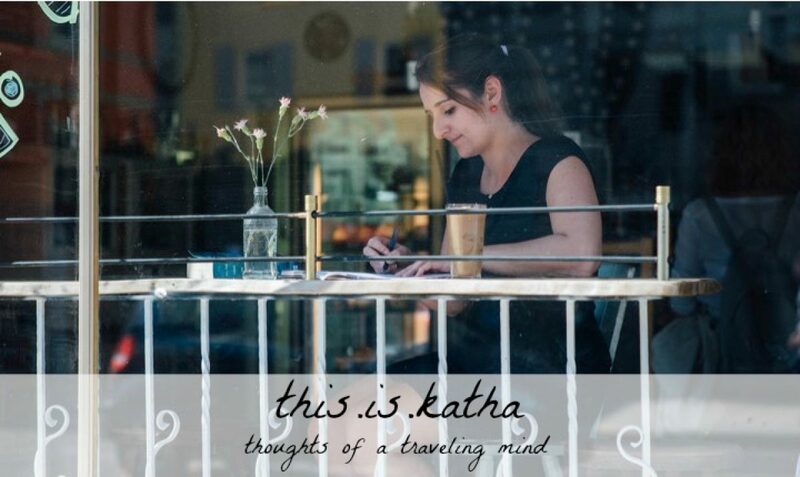 Love this, Katha, and thank you for sharing Sophie’s link. Thanks for coming by, Andrew! And thank you for showing interest in Sophie’s work! Great post. I long for these experiences with my mom. But since our story is different, I cling to the moments we do get to share. I’m in the 7 spot this week. Oh yes, Tara, I can understand that longing (especially if the reality looks so different)! May you have meaningful moments and fulfilling experiences with “mothers” in your life. What a wonderful relationship you and your mum have! It’s perfect. I know how much she must enjoy it too. Wow, I love your tradition with your mother. I’ve been longing to start doing something like that with my best girl friends, because as a mom sometimes you just need your girls, but now I’m wondering what my mom and I could do together. I’ll have to give it some serious thought. Thanks for the idea! Thank you, Jenn! I really appreciate this nice feedback! Glad you got to visit Germany! Where did you go? Previous Previous post: Shut Up, Narrative!